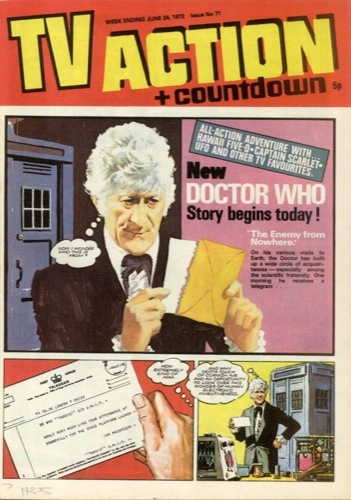 This month The Doctor concluded his story, A Stitch In Time, and started a new tale, The Enemy From Nowhere. 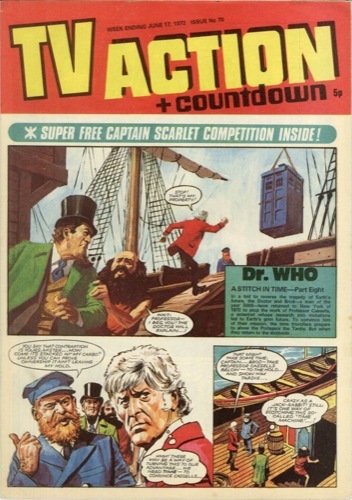 If note this month is issue 70, which is the first edition to not carry the Countdown strip. 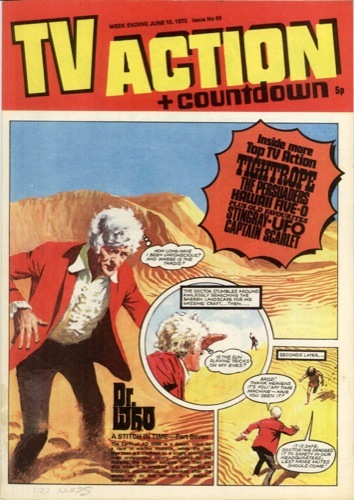 The only strip not based on a tv series, it gave the comic its cover title, so its absence is significant and is the first nail in the coffin of the Countdown brand.